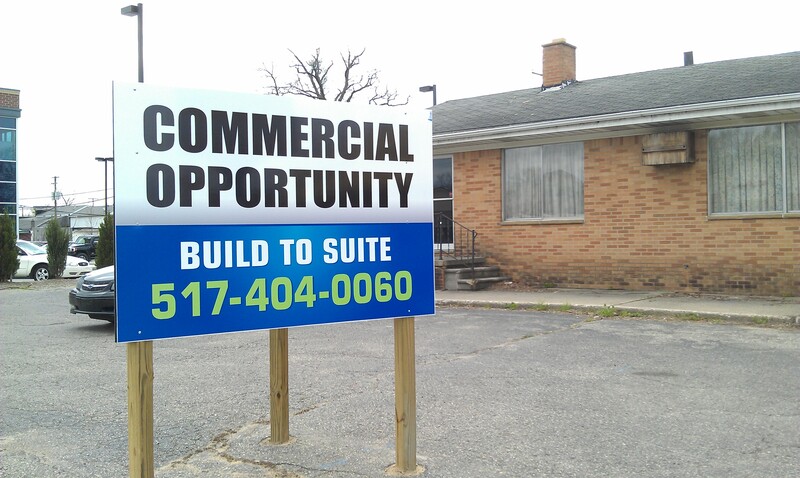 W4 Signs can meet all of your commercial real estate sign needs on everything from cost- effective temporary signage to long- lasting permanent signs. 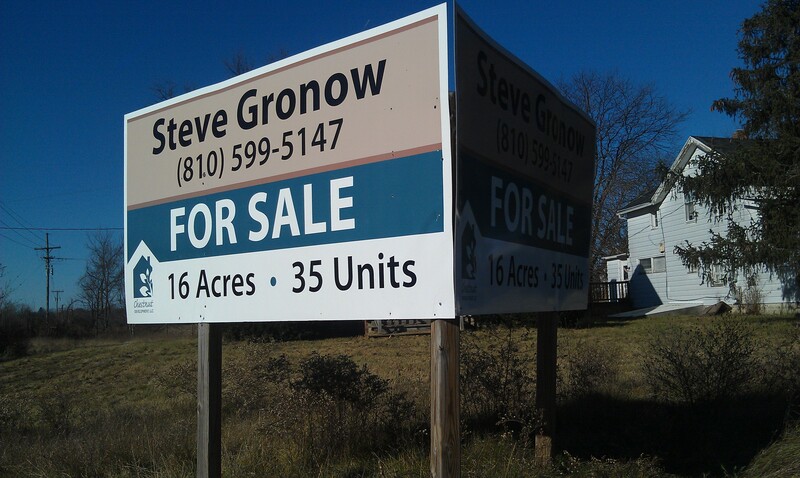 Our design team can create new real estate signs based on your brand or logo. If you have existing signs, refurbish them with new, vibrant decals or printing. We’re here to help you keep your commercial real estate fresh and up-to-date. 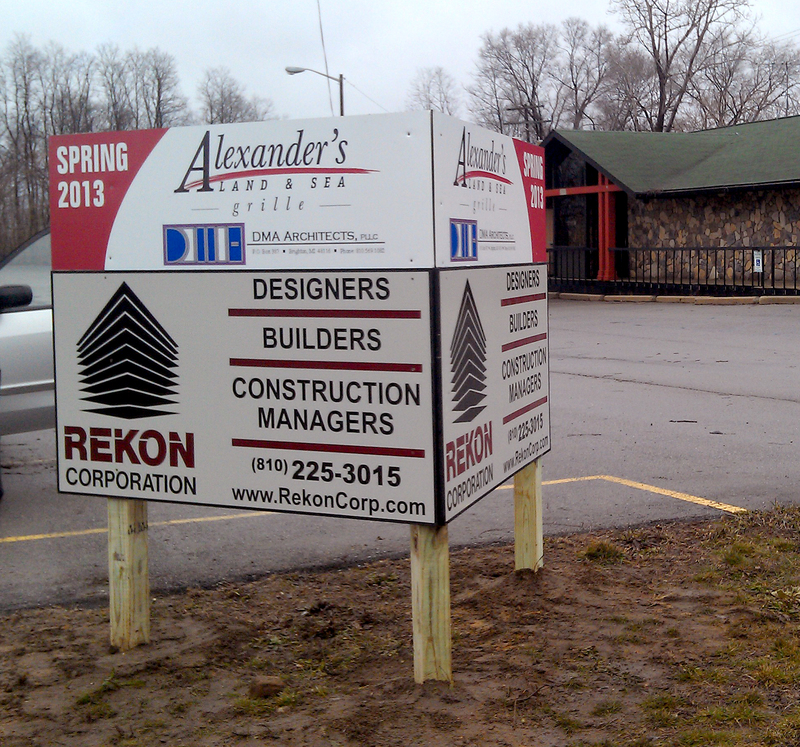 The W4 Signs team takes pride in all the commercial real estate signs we make. 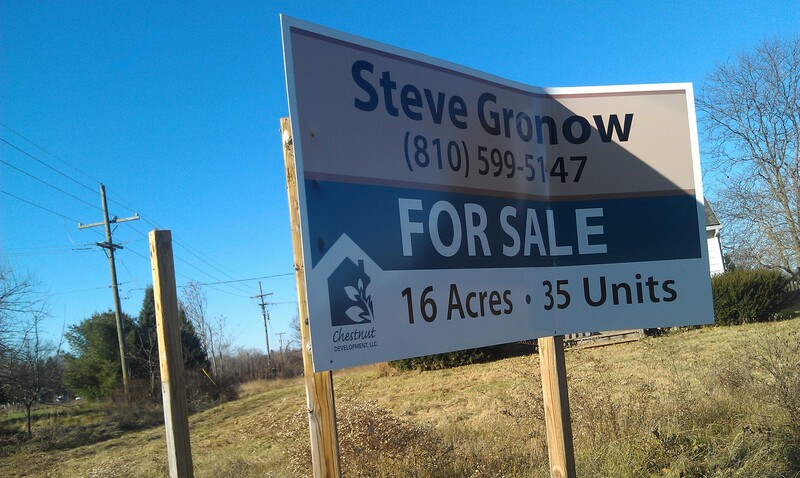 Make W4 Signs your source for all your real estate commercial printing needs. Call us today at 810-588-4703 or use our online form.